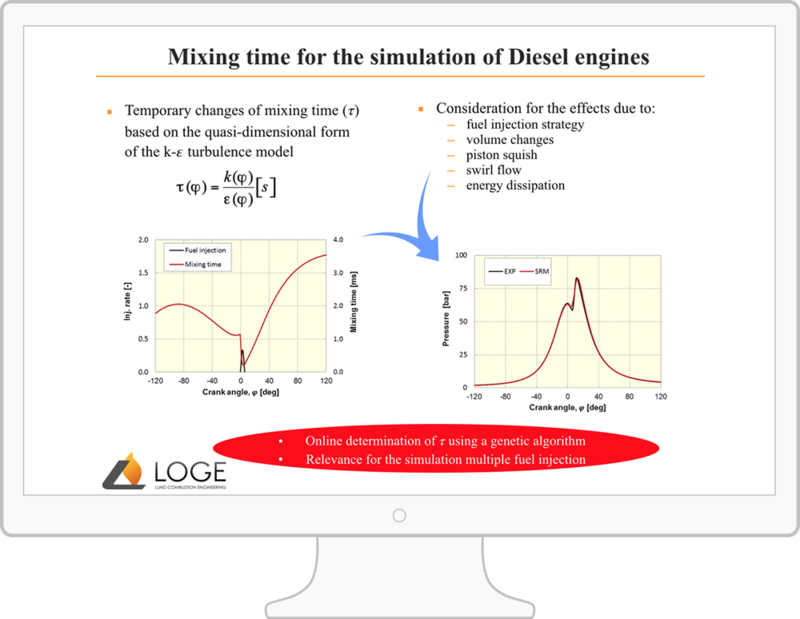 At this year’s edition of the Symposium for Combustion Control in Aachen, Tim Franken will present research conducted with LOGEsoft. The presentation is titled “Assessment of Water Injection in a SI Engine Using a Fast Running Detailed Chemistry-Based Combustion Model”. 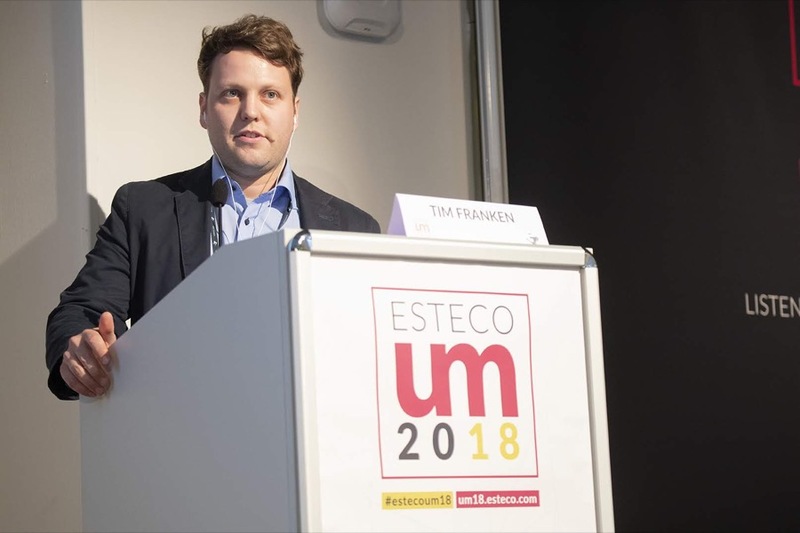 On May 23rd and 24th 2018, over 200 engineers, designers and optimization specialists from all over the world gathered in Trieste (Italy) for the 8th edition of ESTECO International Users’ Meeting. At the meeting, Tim Franken, a PhD student at the chair thermodynamics and thermal process engineering at Brandenburg University of Technology in Cottbus, Germany, presented a work that highlights the capability of the modeFRONTIER and LOGEengine coupling for fast and predictive multi-objective engine parameter optimizations. Visit our online research library to view and download research with reference to LOGEsoft and LOGEfuel.